Albion U.R.C. 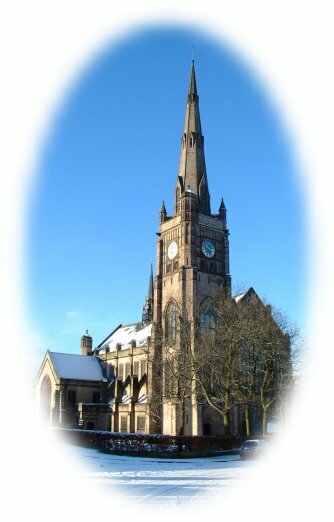 is a gothic style Grade II* listed building, which was erected in 1895. 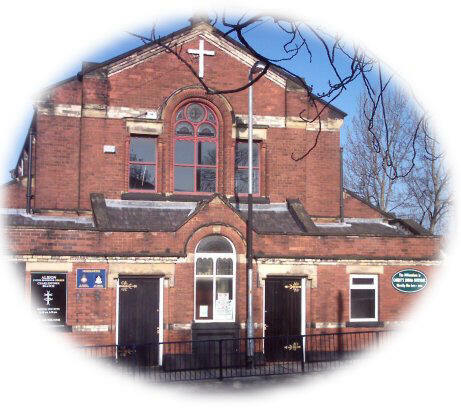 MESSY CHURCH -replaces parade service – see diary dates.